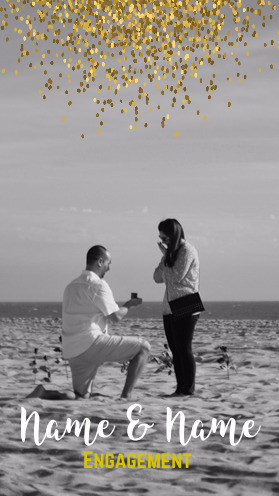 The Polaroid Snapchat Engagement Geofilter is a clean black and white filter design. 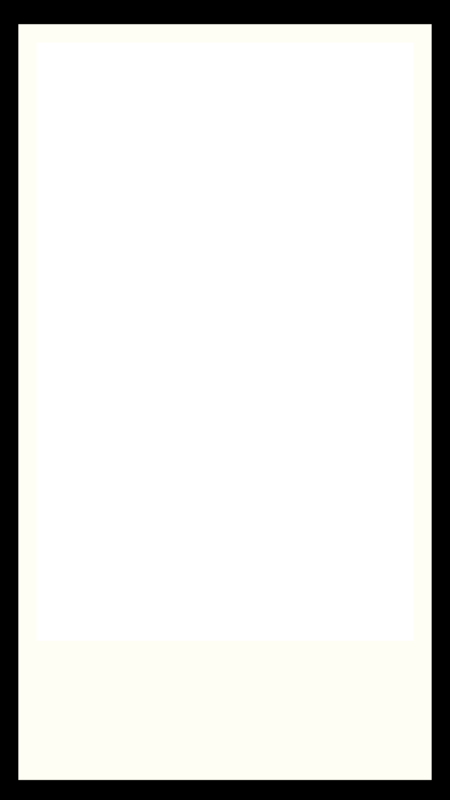 Not only is this design ultra clean and minimal, but it also has a fun retro feel. 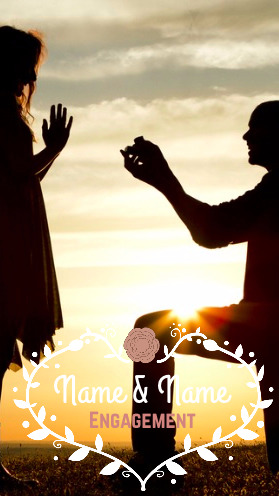 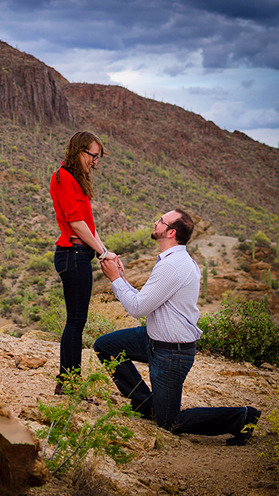 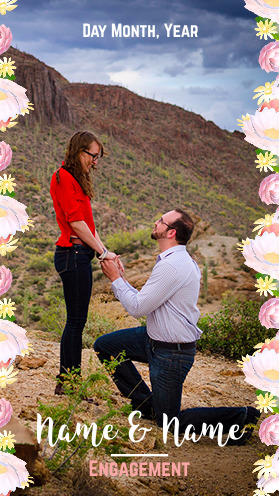 Customizing this Snapchat engagement filter is a great way to highlight your engagement.